Mark Bergfeld is a graduate student at Queen Mary University of London. 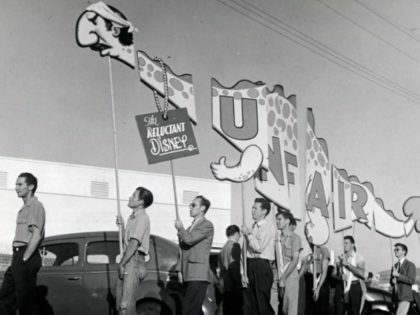 In 1941, Disney animators walked off work to demand that the New Deal be brought to the Magic Kingdom. 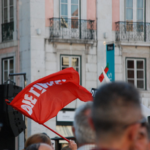 Die Linke’s electoral result shows what the party must do to really contend for power. 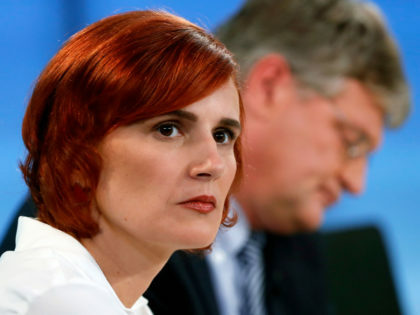 Sunday’s elections in Berlin weren’t a disaster for the Left, but they confirmed just how unstable German politics are becoming. 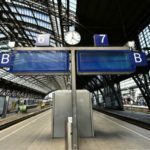 Germany's economic model hasn't delivered on its promises of social justice. Does the recent strike wave pose a threat to "social partnership"? 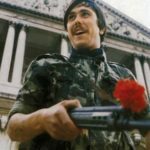 On the Carnation Revolution’s fortieth anniversary, Portugal’s elites want to use its legacy to justify austerity.